The rich experience and many journeys made us to create a rental offer of comfortable, complex and fully equipped apartments. Our long-term rental offer is addressed to businessmen, managers, senior executives or companies sending their employees to longer trainings, business trips or contracts. We respond to the needs of those who appreciate the high quality of service and convenience and to those who avoid the hotel noise. We are not real estate agents. All the apartments included in the presented offer are our property and therefore we can optimally identify and meet the expectations of even the most demanding customers. 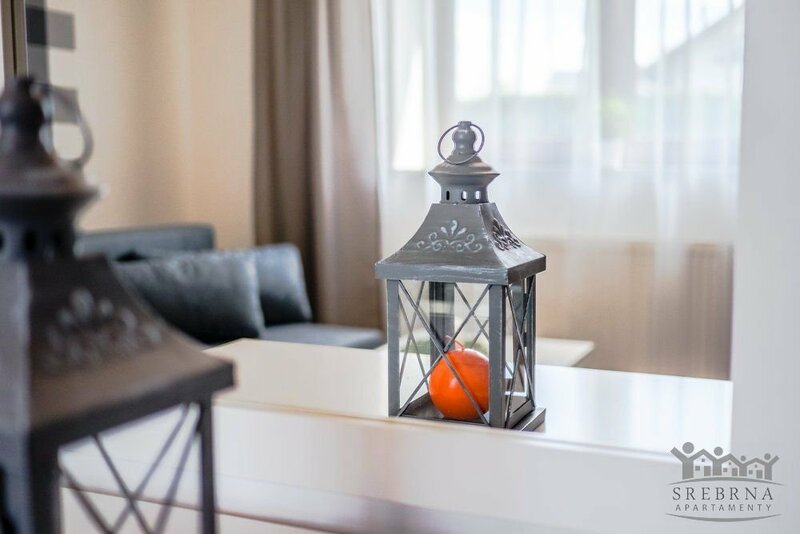 We operate with passion and commitment by making every effort so that the stay of all our Guests in Pszczyna was successful and the living in an apartment on a quiet housing estate nice.